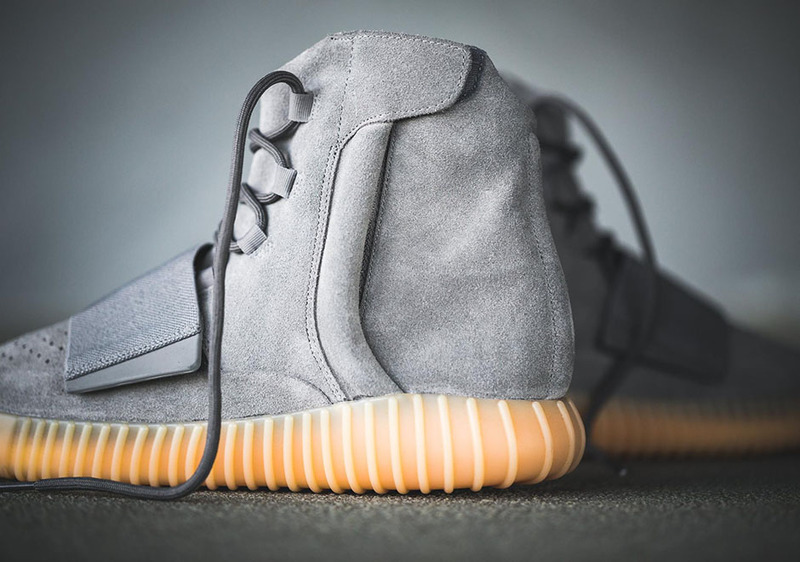 Yeezy followers finally get another adidas YEEZY Boost release to go crazy over this month, with the impending drop of the 750 in the anticipated “Light Grey/Gum” colorway. 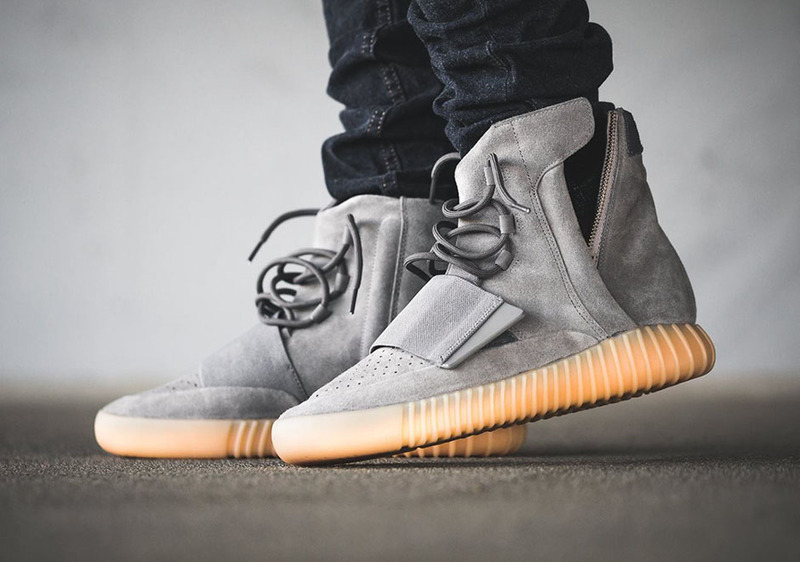 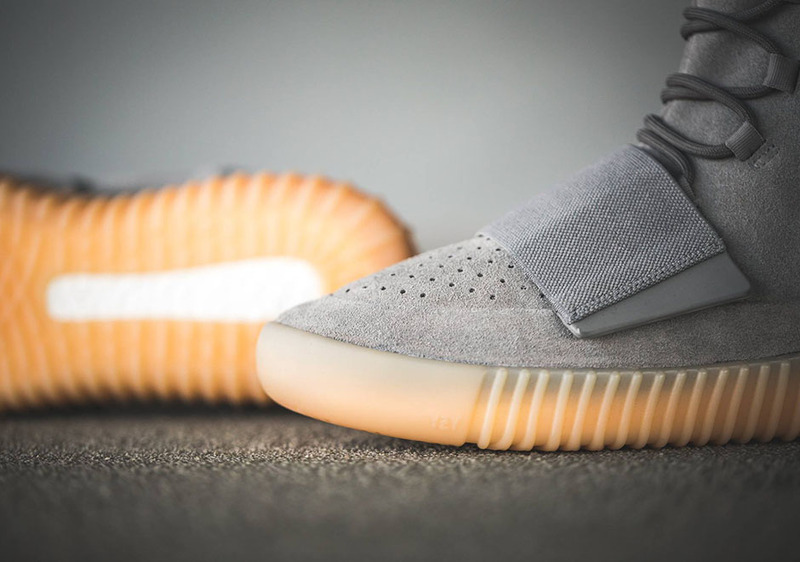 Although the upper looks pretty much exactly like the first grey YEEZY Boost 750 that release over a year ago, the sole features a unique glow in the dark gum rubber for a new twist. 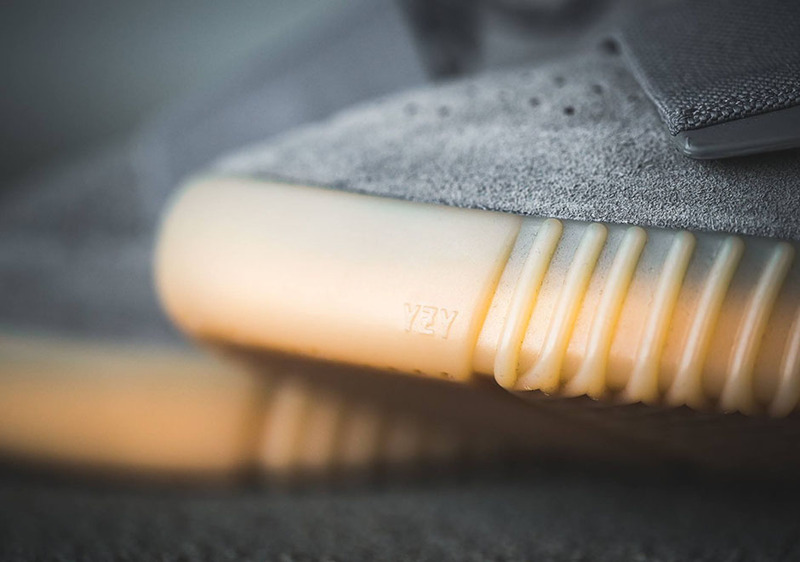 In case you haven’t already seen enough photos of the shoe to convince you whether or not you need a pair, here’s a detailed set from Solebox. 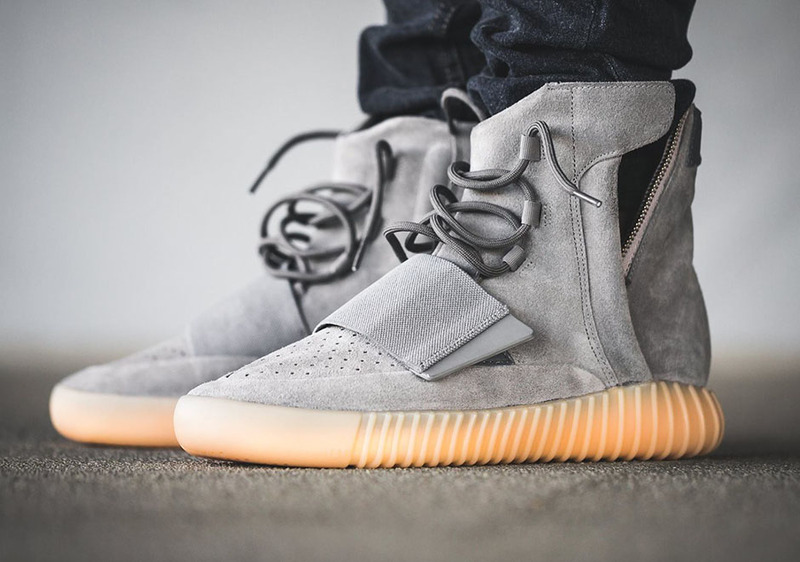 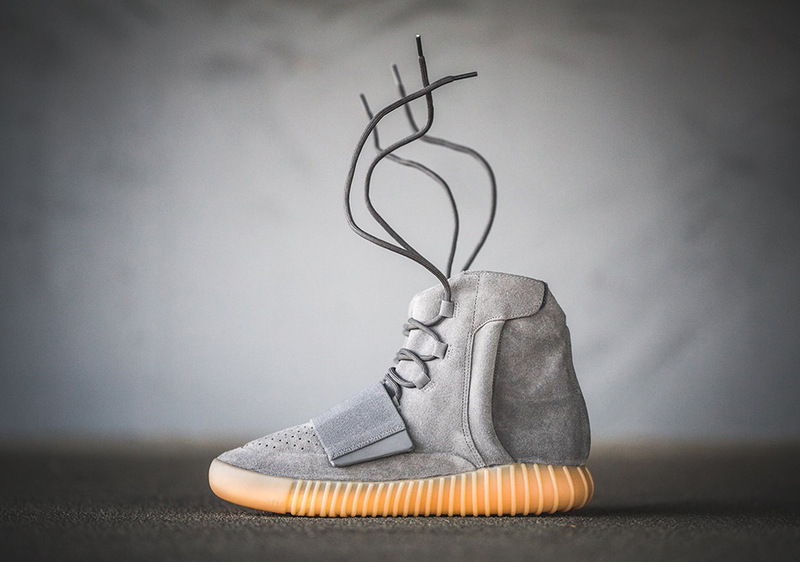 And don’t forget that they drop today at select adidas retailers across the globe—in limited supplies, of course.